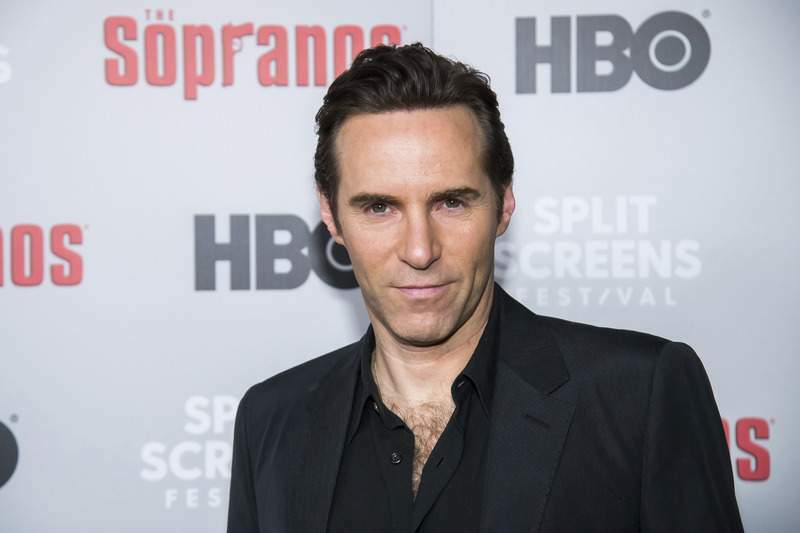 “Tony will be a character in the film, and as was mentioned throughout 'The Sopranos' series, my character was an important person in his life, and it examines that relationship as well,” Nivola said. Another coincidence connects his own family to the show: An episode in the second season shows Soprano visiting Naples, Italy, and in one of the scenes, just over Gandolfini's shoulder, is seen a sculpture – made by Nivola's grandfather, the artist Costantino Nivola. “So it was meant to be or something,” Alessandro Nivola said. Chase will produce “The Many Saints of Newark” and has written the script with “The Sopranos” writer Lawrence Konner. Alan Taylor, who helmed episodes of “The Sopranos,” ''Mad Men” and “Game of Thrones,” will direct. “The Many Saints of Newark” begins shooting in April.